Issuance of library materials is regulated by the Regulations. While periodicals used in the library, monographs can be borrowed for 15 days with the possibility of extending the deadline. 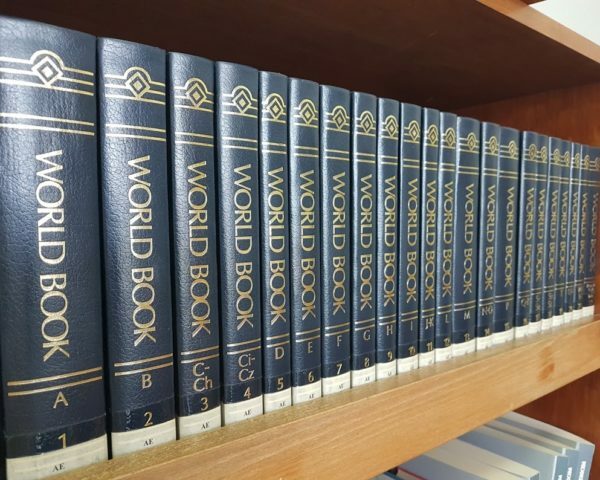 Reference collection (encyclopedias, lexicons, bibliographhies, dictionaries, almanacs, yearbooks, conference proceedings), masters and dissertations used in the library. Presenting confirmation of the identity users from other institutions have the same rights as students and staff of the Faculty. Interested users may obtain the necessary information via the directs telephone line or via e-mail: librdent@sf.unsa.ba of the library.